What do you think about a morning filled with a smell of fresh coffee, taste of croissants, fruits, maybe yogurt, milk (name anything else you like for breakfast) and a little bit of creative encouragement – for example a talk about space - the one out there, above the sky? Sounds good, isn’t it? I could have such morning every single day and trust me I wouldn’t be bored. I would only want more and it would give me the energy to do anything else later in the day. Unfortunately, it is only once per month that such thing can happen, unless you fly around the world to other places where the events are organised, and it is called Creative Morning. It was an idea of Tina Roth Eisenberg (aka Swissmiss) but people all around the world got excited about meeting up and listening to other passionate and filled with ideas people. As a result the single idea has grown into a worldwide network with events taking place in over 50 cities every month (three more are joining soon). 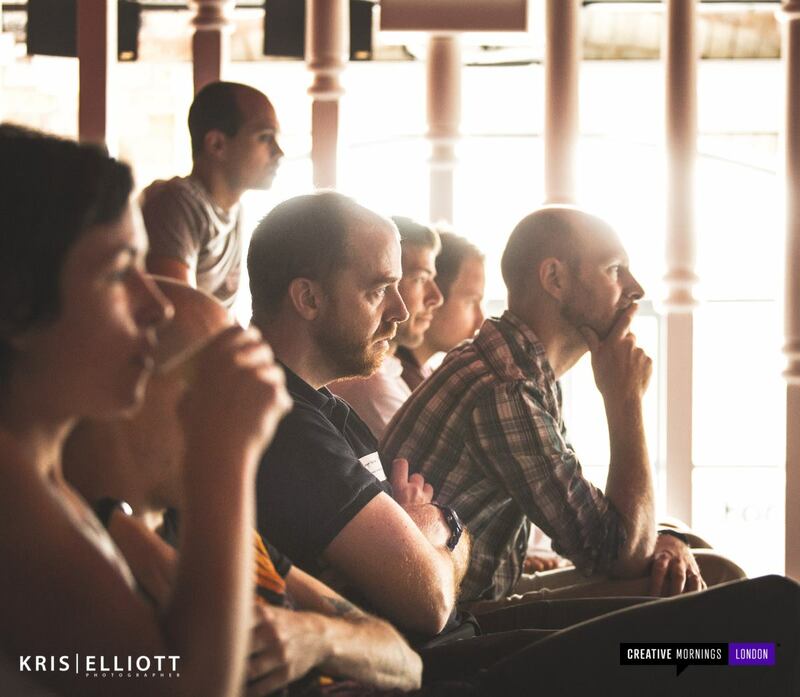 Creative Mornings are organised in Zurich, Warsaw, Los Angeles, Cincinnati, São Paulo, Jeju, London... just to list a few. If you cannot find your city on the list but you’re craving for having such an experience in your town, you can start your own chapter and build creative community. 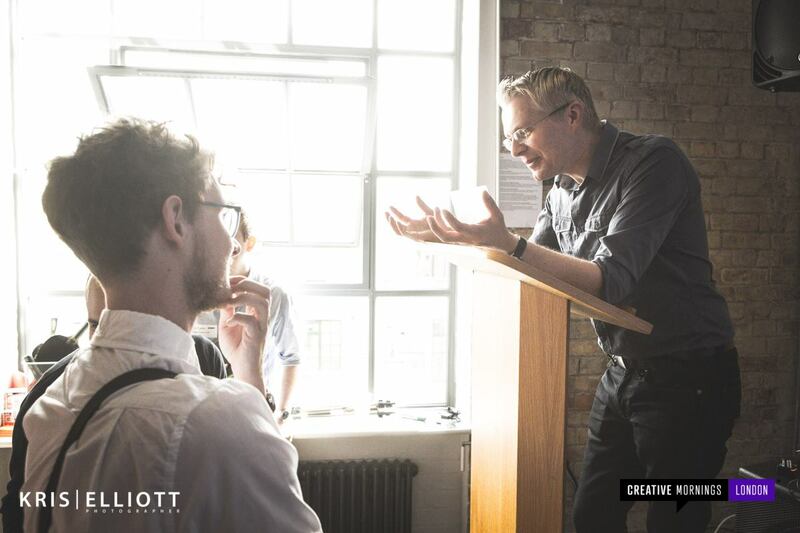 Every creative month is devoted to a different subject but for the entire network it is the same – e.g. in July it was space and in August it is urbanism. 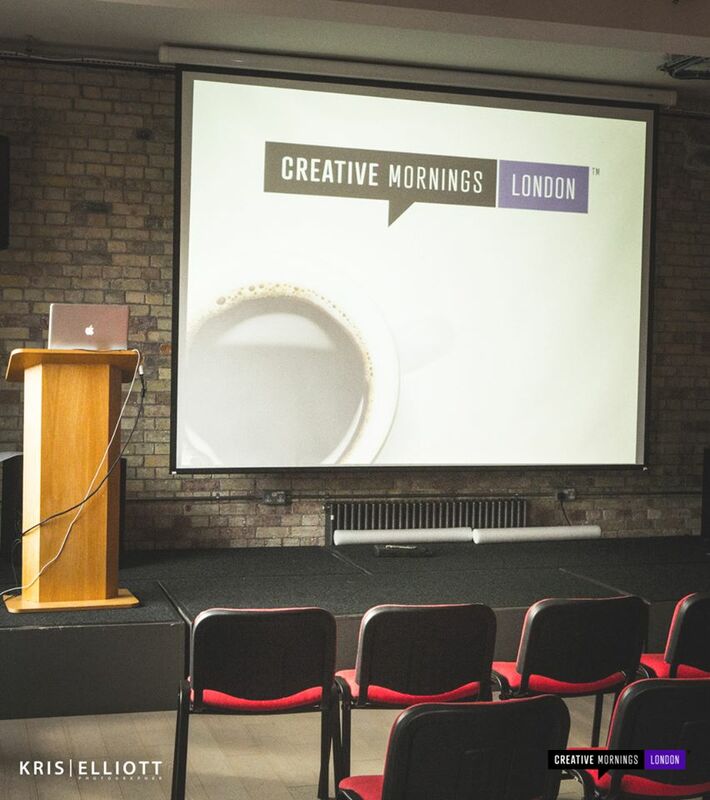 If you would like to catch up with the previous talks, you can visit Creative Mornings page at Vimeo.com. But trust me, it is not even close to the real experience of creative community getting together. The idea is to bring creative people together and let them listen to another creative person who shares their thoughts on different subjects. First Creative Morning I had a pleasure to take part in was July one, about space. In London the speaker was Dr. Marek Kukula, public astronomer from Royal Observatory of Greenwich who was taking about space in the eyes of astronomers but also artists and random people, in relation to the exhibition he has been preparing in Greenwich - “Visions of the Universe. Amazing photography of space and stars.” In the beginning I though, ehhh… first meeting I am going to and the topic is nothing brilliant - just some science. Few minutes into the talk I knew how much I was wrong. Dr. Kukula referred to the exhibition he was preparing for the National Maritime Museum in Greenwich showing us pictures of space and comparing them to the 19th century (or earlier) drawings of the same planets, stars and constellations. He was also talking on the development of the research and why it is worthy for an average person to get interested in it. How amazing it was to see the things outside of the earth and think that our planet is only a little piece in this big puzzle. How stimulating and provocative for my brain it was. Simply stunning. Great speaking skills of the guest and his power to attract the audience were additional value and it was wonderful inspiring morning, even without drinking coffee which was right there. I am already looking forward for next meeting.